spark of magic and tenacity that lives beneath the surface." 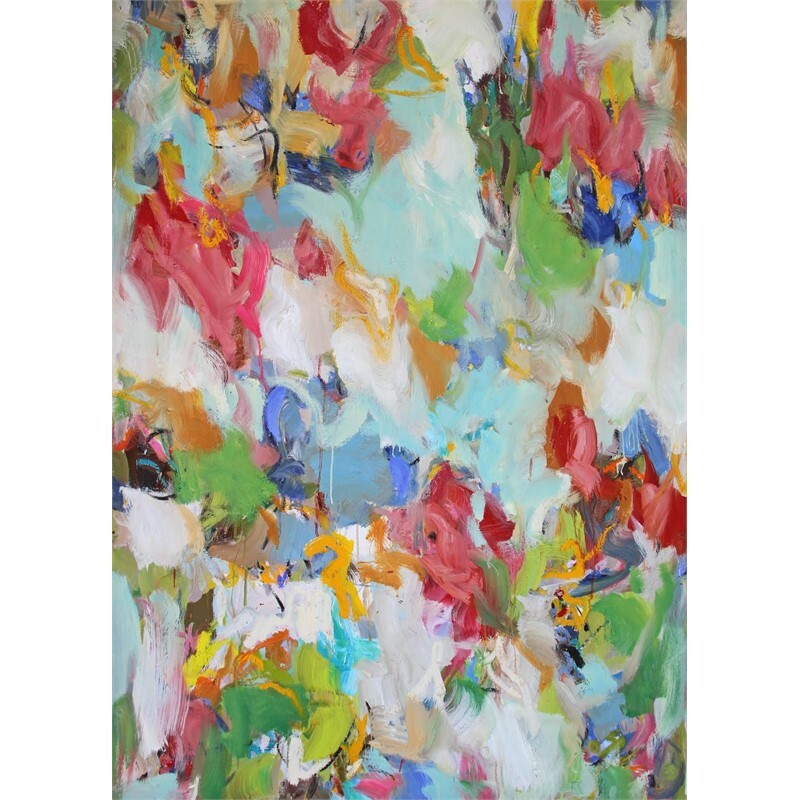 Dallas-based contemporary artist, Carly Allen-Martin is known for her vibrant, abstract oil-and-pastel paintings with an emphasis on bright hues. Allen-Martin studied at Santa Reparata International School of Art in Florence, Italy, and The European Academy of Fine Art in Trier, Germany and holds a BFA degree from Texas Christian University. Presently, Allen-Martin's work hangs in public and private collections, nationally and internationally. 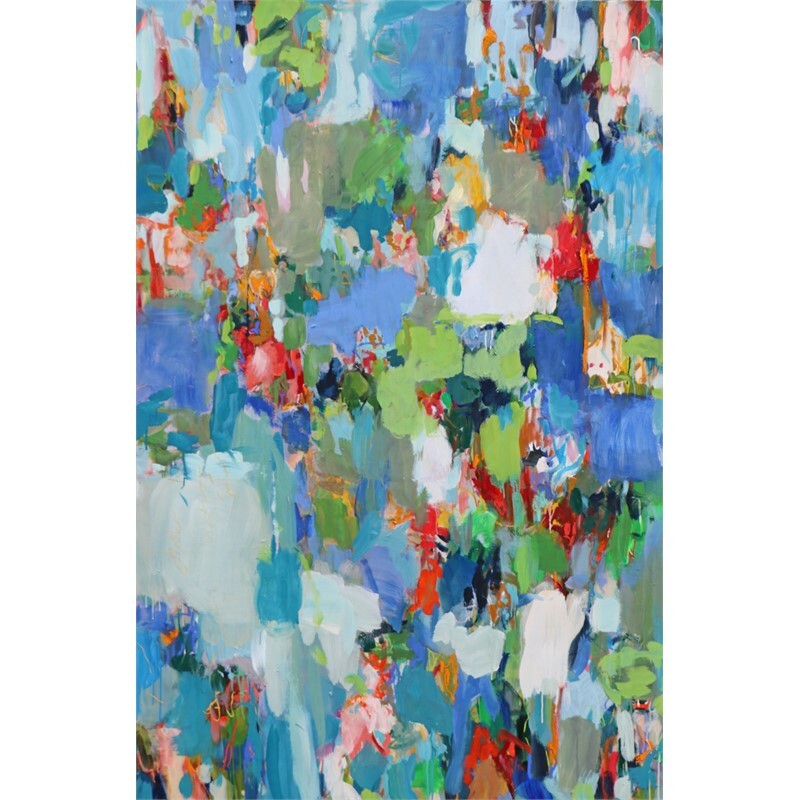 "I am attracted to the narrative capacity of abstract painting. Each of these paintings represents a complex character playing an autonomous role in the narration of my work. 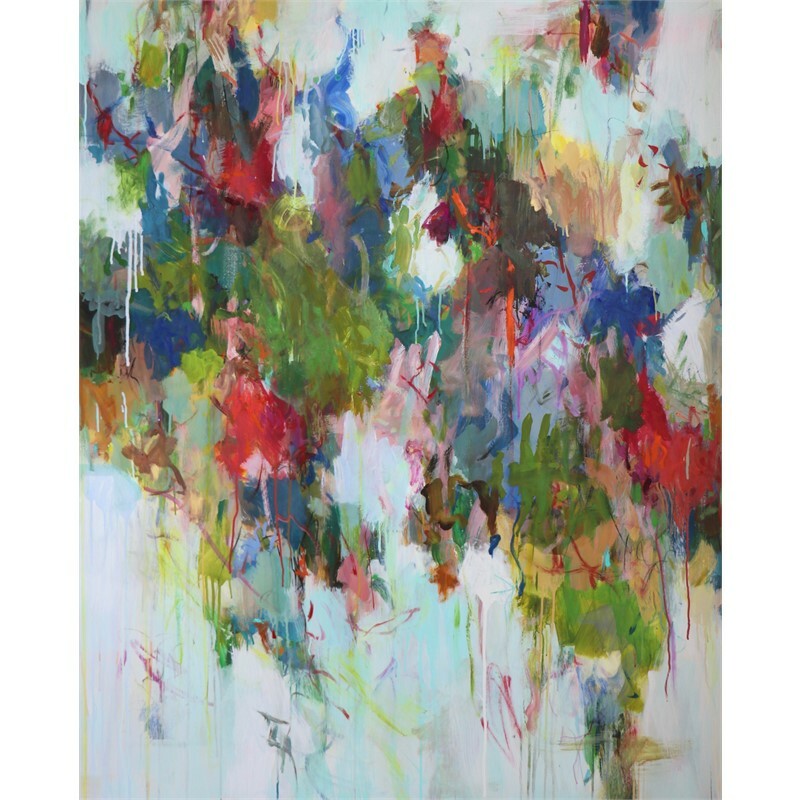 Every piece is a conversation directed at the viewer through the careful placement of line and juxtapositions of color. I am fascinated with the role every element plays in the integrity and character of a painting. The way a lyrical line insinuates a lightness of character or harsh mark making insinuates a sense of grit is fascinating to me. The more I paint the more entranced I become with the complexity of color. To me, color is more infinite and imperious than any other form of communication. It is what moves me and contests me. Much like my interpretation of color, I intend for my work to be a constantly unfolding story that remains simultaneously delicate and commanding." "The resilience of humanity and nature is the constant muse behind mywork. My paintings are living frames documenting and revering thatspark of magic and tenacity that lives beneath the surface." 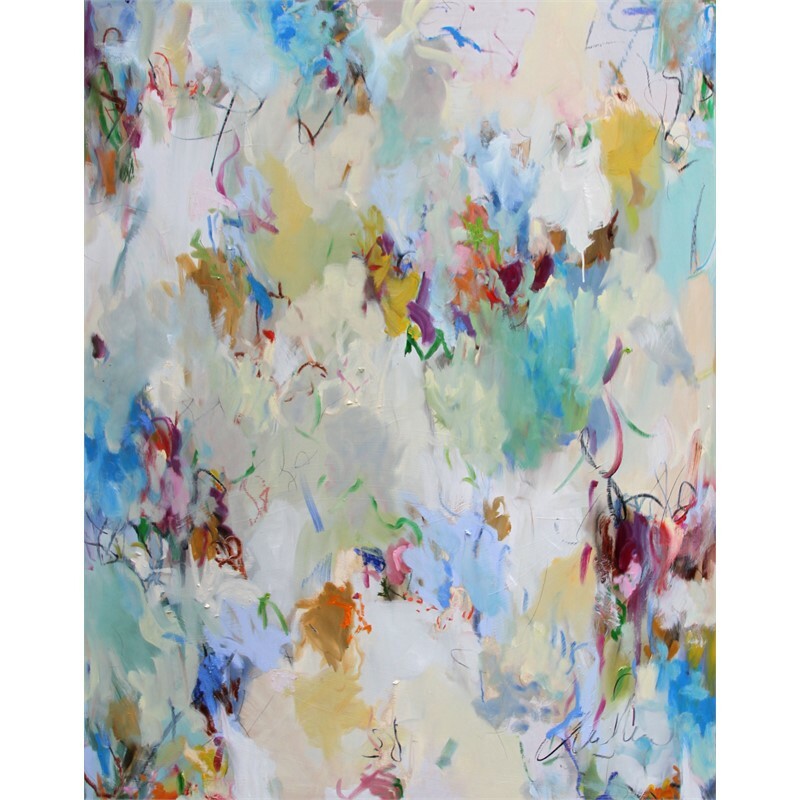 -Carly Allen-Martin Artist Bio Dallas-based contemporary artist, Carly Allen-Martin is known for her vibrant, abstract oil-and-pastel paintings with an emphasis on bright hues. Allen-Martin studied at Santa Reparata International School of Art in Florence, Italy, and The European Academy of Fine Art in Trier, Germany and holds a BFA degree from Texas Christian University. 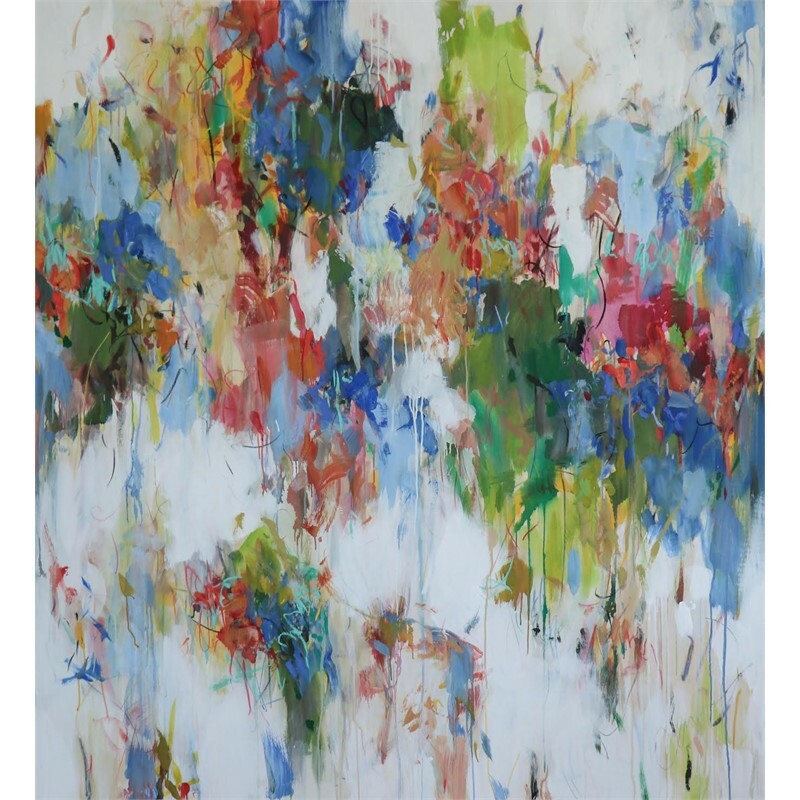 Presently, Allen-Martin's work hangs in public and private collections, nationally and internationally. 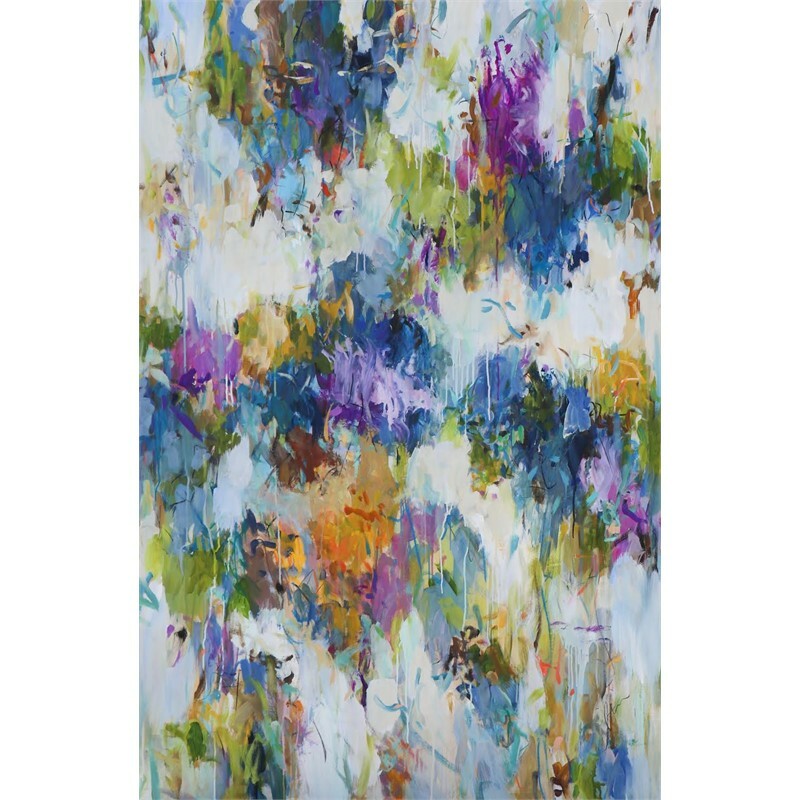 STATEMENT "I am attracted to the narrative capacity of abstract painting. Each of these paintings represents a complex character playing an autonomous role in the narration of my work. 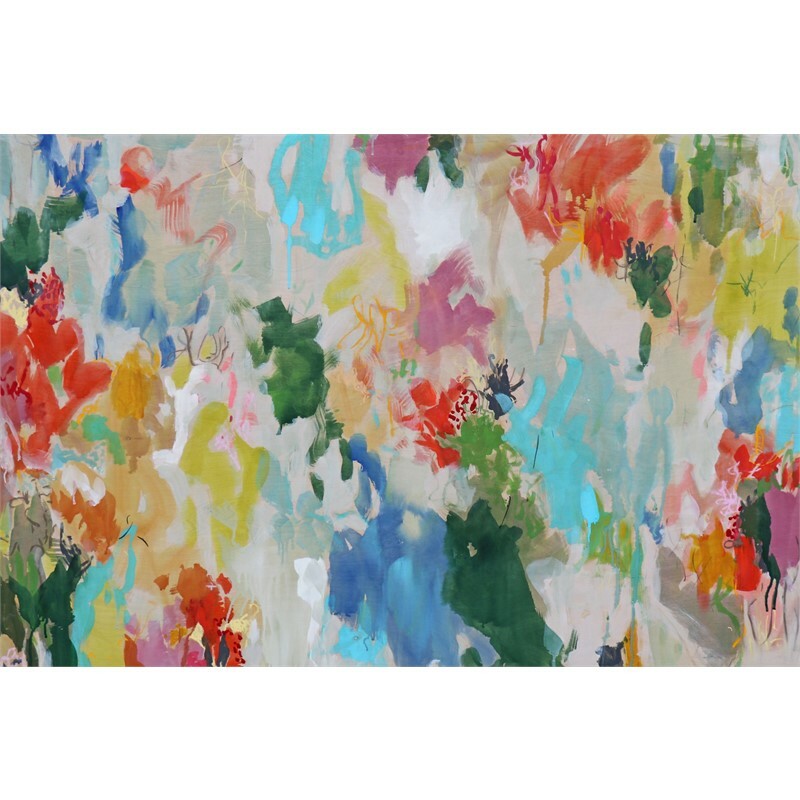 Every piece is a conversation directed at the viewer through the careful placement of line and juxtapositions of color. I am fascinated with the role every element plays in the integrity and character of a painting. The way a lyrical line insinuates a lightness of character or harsh mark making insinuates a sense of grit is fascinating to me. The more I paint the more entranced I become with the complexity of color. To me, color is more infinite and imperious than any other form of communication. It is what moves me and contests me. Much like my interpretation of color, I intend for my work to be a constantly unfolding story that remains simultaneously delicate and commanding."